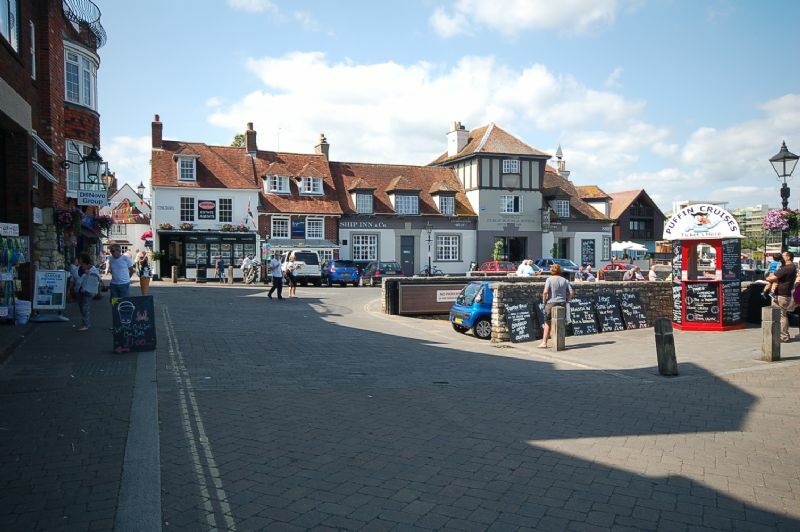 New Forest holiday accommodation, 4 miles to Lymington for sailing and Isle of Wight. Surrounded by open heath, for walking and cycling. Close to Beaulieu. 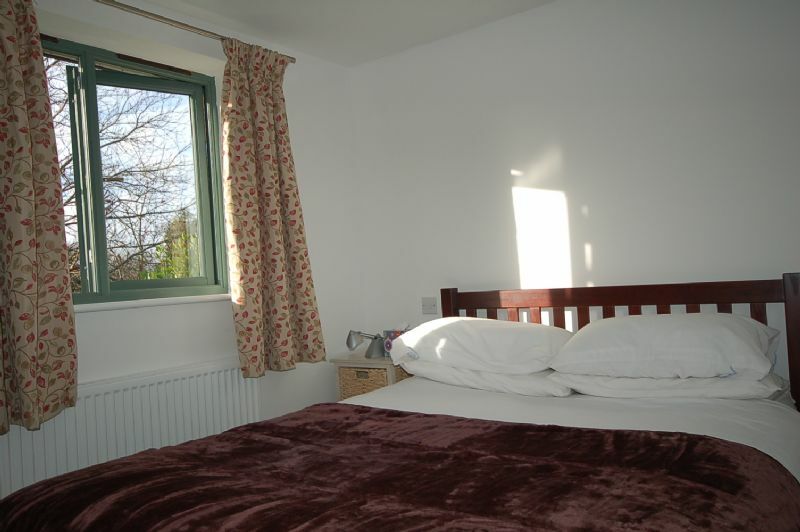 Fantastic property in great location with very helpful and friendly owners. 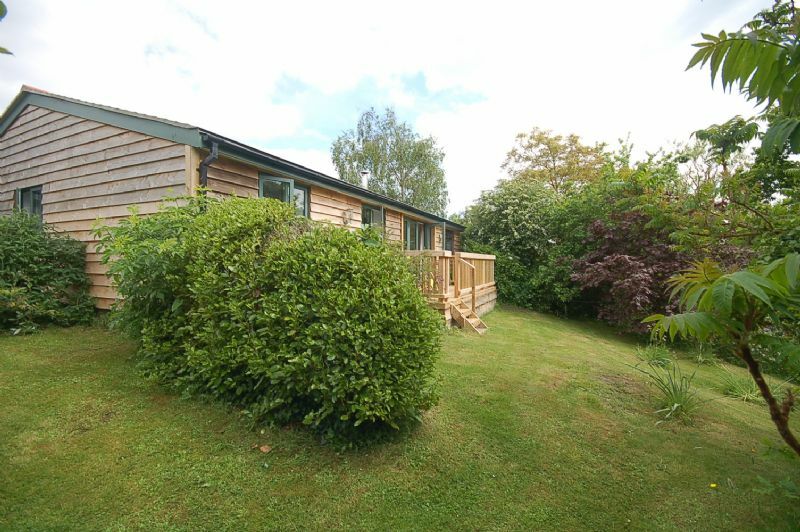 "Was lovely relaxing quiet property set in a great location with easy access to the beautiful New forest, and also close to the lovely town of Lymington. Great pub(East End Arms) nearby and very friendly owners who just let you just enjoy their lovely cottage. Will be back." 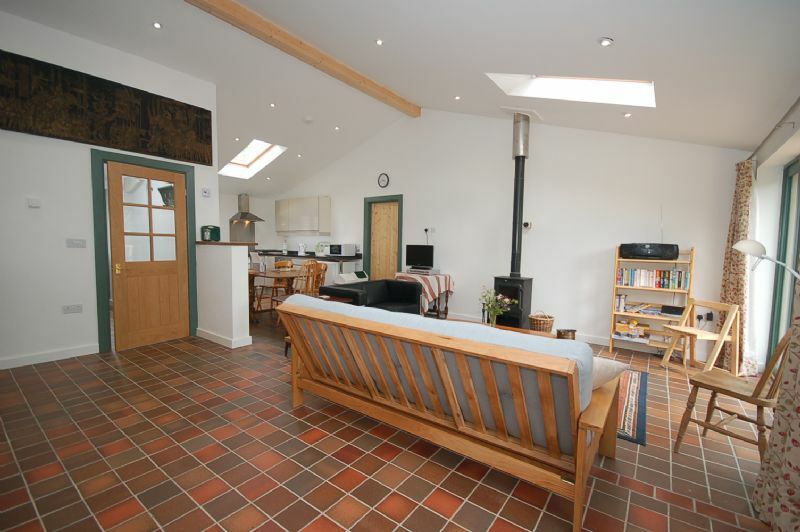 "Second time in this lovely cottage. Everything provided for comfort and convenience and some lovely little extra touches for a warm welcome. The location is simply perfect and we shall return again and again. The owners are lovely and the llamas an unusual little bonus. I almost don't want to recommend it in order to keep it a secret!" 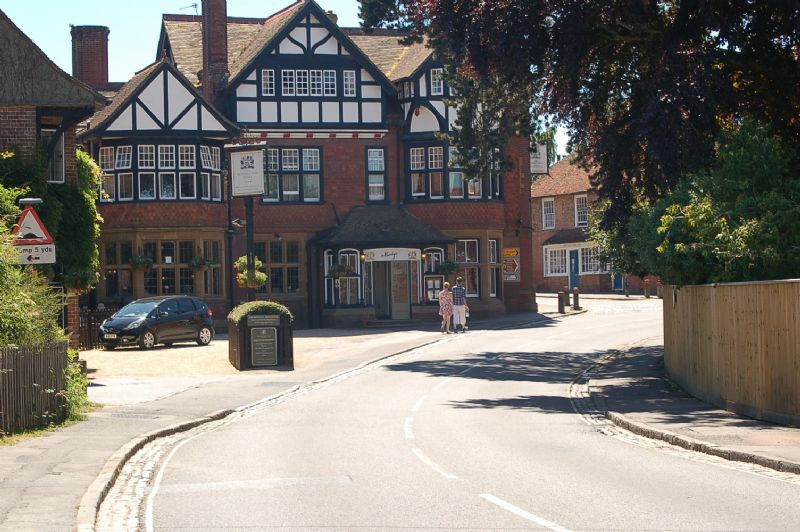 "my friends and I thoroughly enjoyed staying at the old village shop. The owners were very welcoming and friendly. 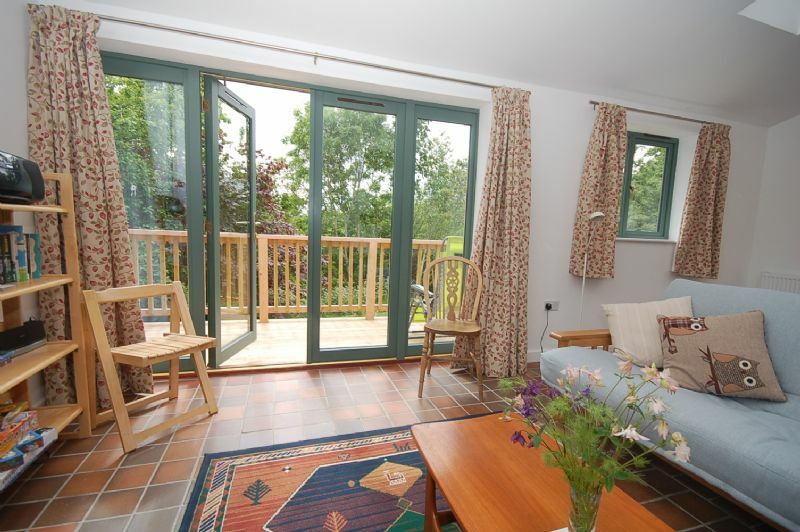 The cottage was in a beautiful peaceful location and was a very good base from which to explore the area. 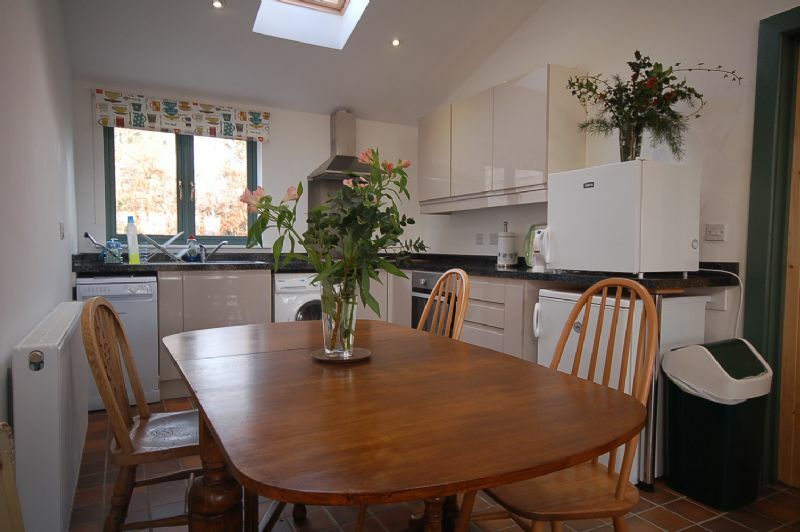 The cottage itself was exceptionally clean and comfortable and I hope to return very soon. " "We had a lovely stay at The Old Village Shop, the cottage is pretty and immaculate with everything that you could need during your stay. The welcome tray was a nice touch. 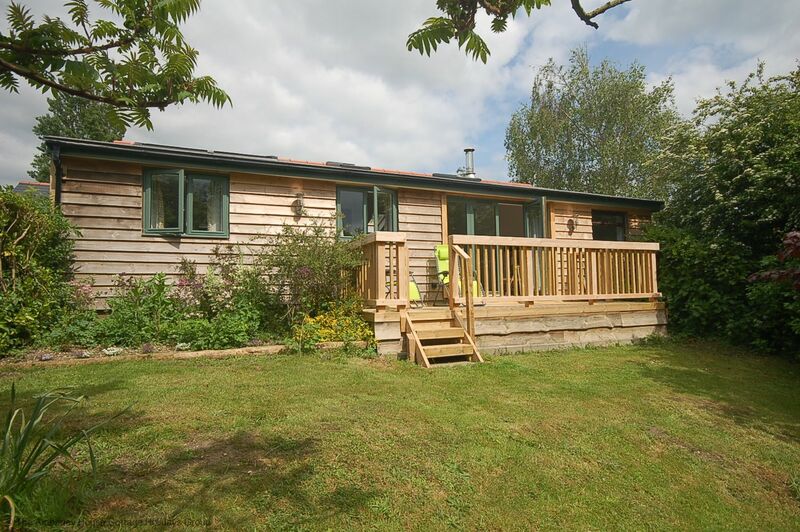 The location and the weather were fantastic, we visited Bealieau during our stay and after a day exploring enjoyed sitting on the decking enjoying the weather and peace. 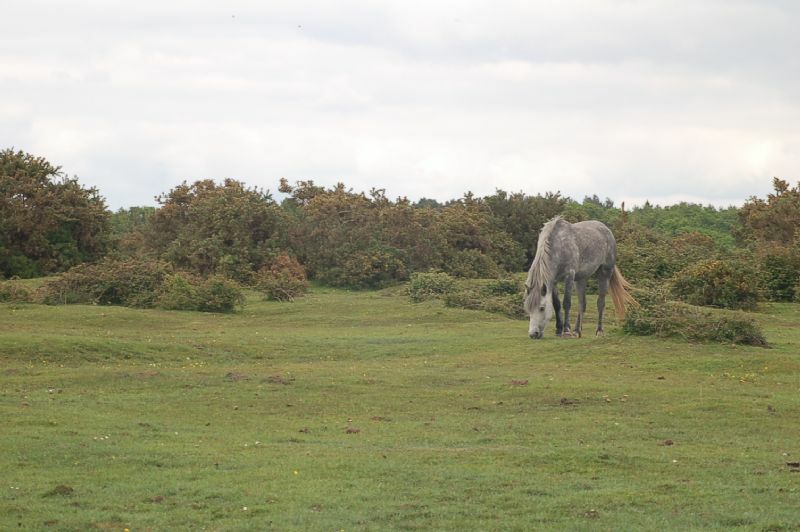 It was lovely seeing the ponies, donkeys and cows around the New Forest whilst we were out and about. If you want no fuss simple pub food we would recommend the Turfcutters which is only 3 miles away, the service there was also very friendly and accommodating. The only suggestions I could make about the cottage are to consider changing the 2nd bedroom furniture to help accommodate adult only groups and perhaps a slightly larger TV. Thank you for a lovely stay." 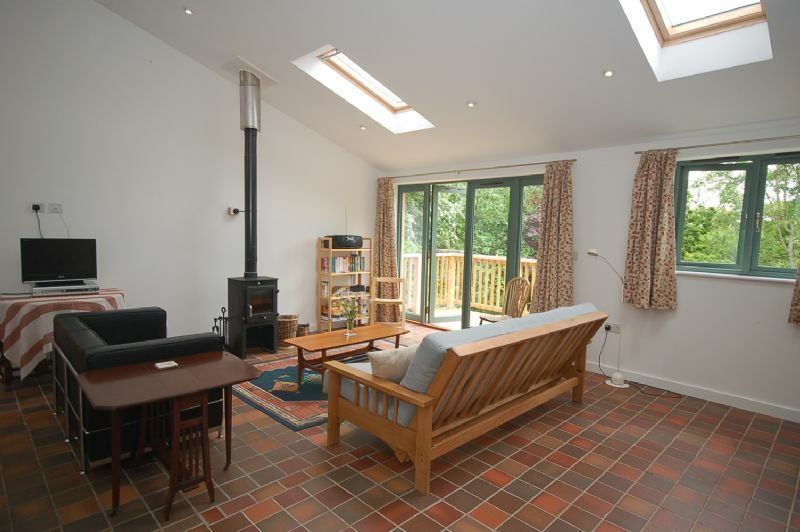 "The bungalow was beautiful and in a quiet setting. Everything you could need was provided in abundance. " 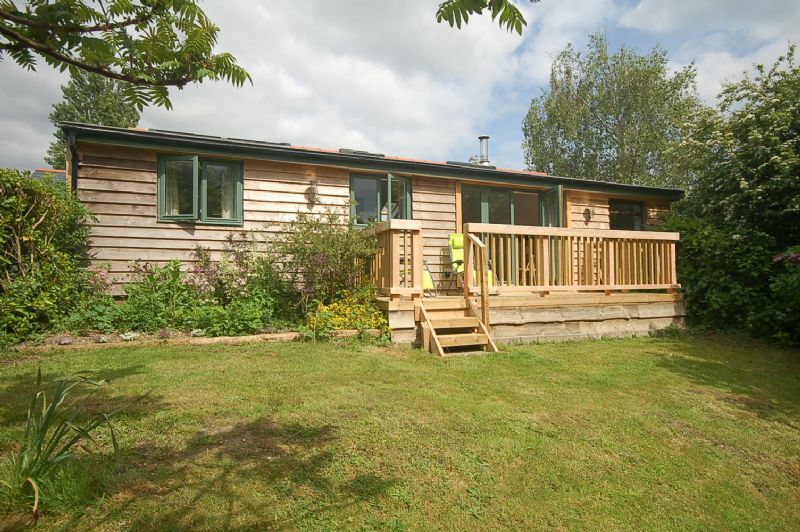 "Fantastic location just four miles away from Lymington and easy reach of Lyndhurst, Beaulieu and the rest of the New Forest. 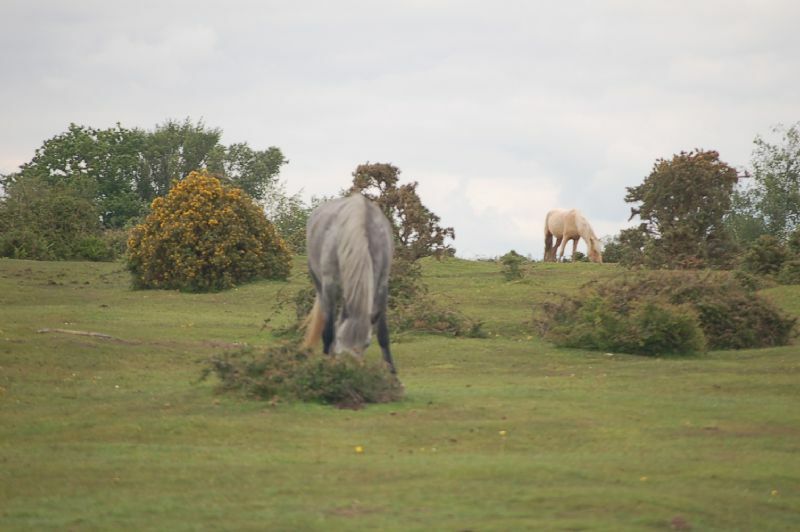 Indeed you are in the New Forset, just walk out the gate and onto the common land and met ponies and cows! The East End pub a seven minute walk away on a quiet road. 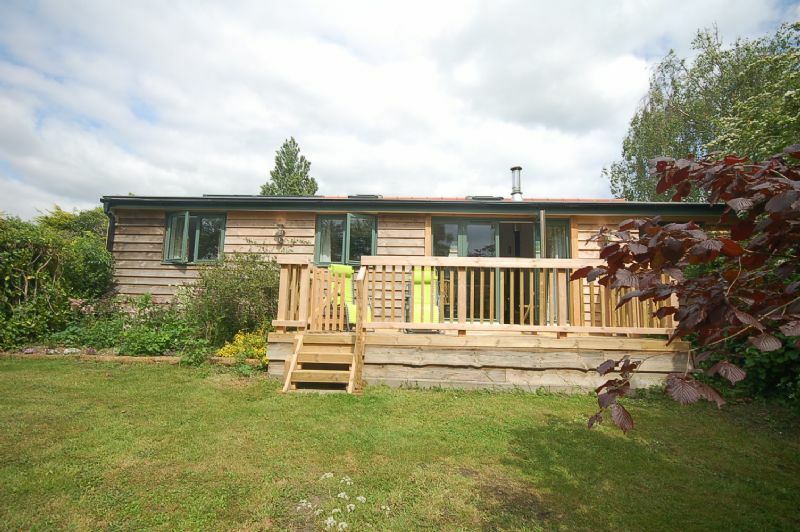 The property itself is just perfect, plenty of space-deceiving from the outside- can accommodate two adults and two children. All mod cons and cleaning products should you need them. 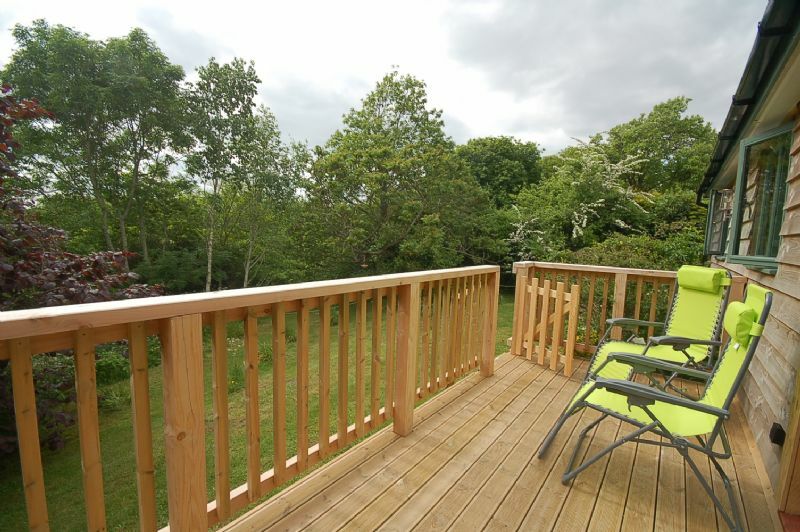 Wooden balcony a sun trap with lovely view of cottage garden trees. If from the city, like us, you will be struck by the quietness and the star filled sky. Proprietors the perfect neighbours (for us): never seen and not heard, but warm and welcoming when you first arrive and leave. Loved our time there, and would highly recommend. M&S"
"We had a lovely time at The Old Village Shop. 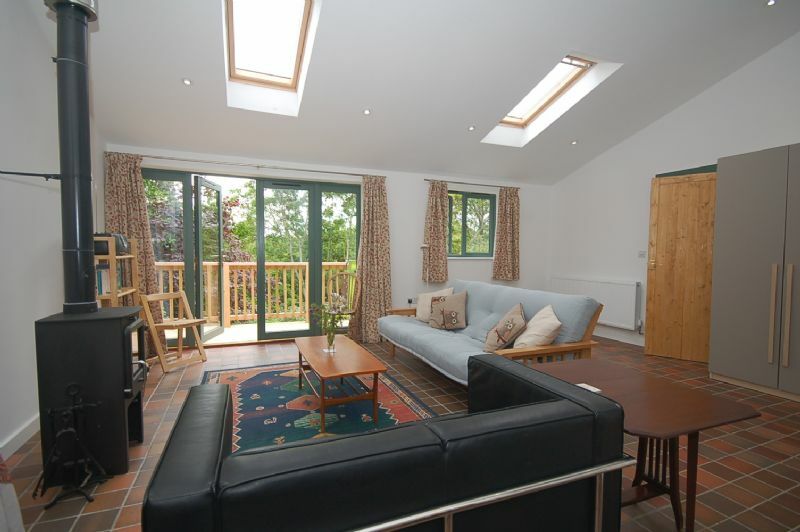 The accommodation is top quality and the owners very helpful and on hand. Nothing was too much trouble. Everything was ideal for our family break. If I had to find one small thing to improve upon, it would be to have two normal single beds in the second bedroom rather than one high bed. Although it was full size and very comfortable, my older children would have preferred a bed without a ladder. That's only a small thing though and wouldn't stop us staying again. 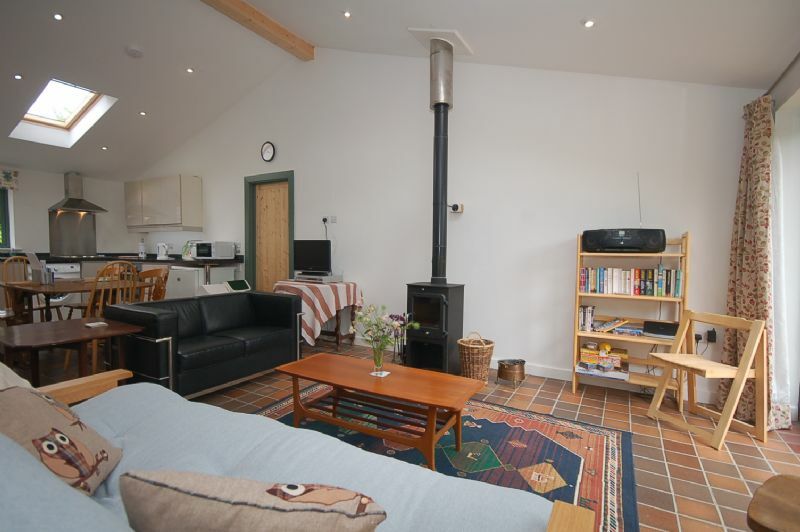 In fact I cannot speak highly enough of this cottage. 11/10 from us!" 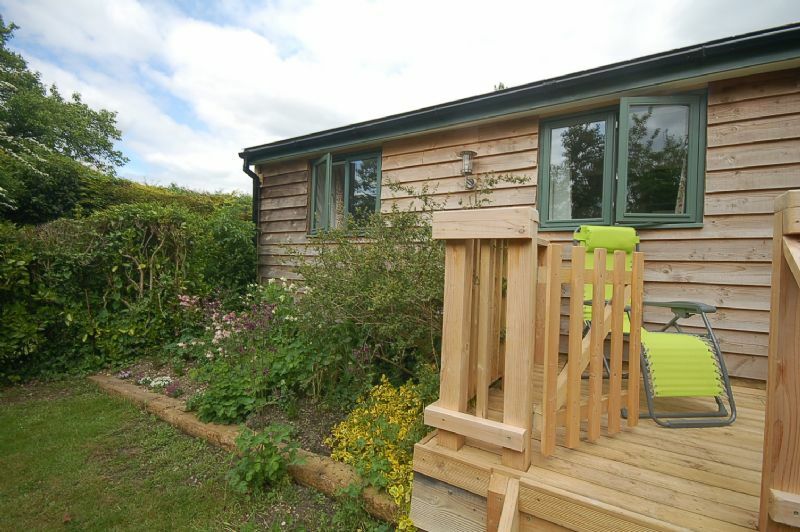 This newly built lodge style cottage on the site of the old village shop is in the perfect location for an active holiday. 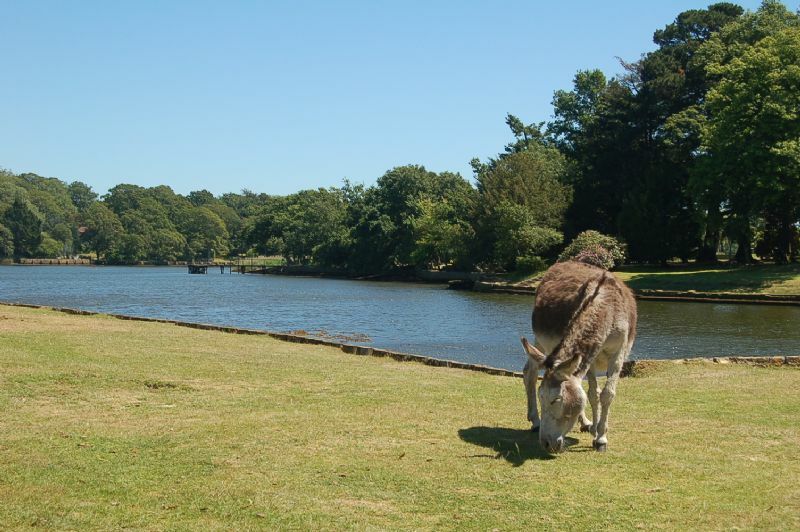 Within the New Forest National Park, the open forest is just feet away and ponies and donkeys wander by the front gate. 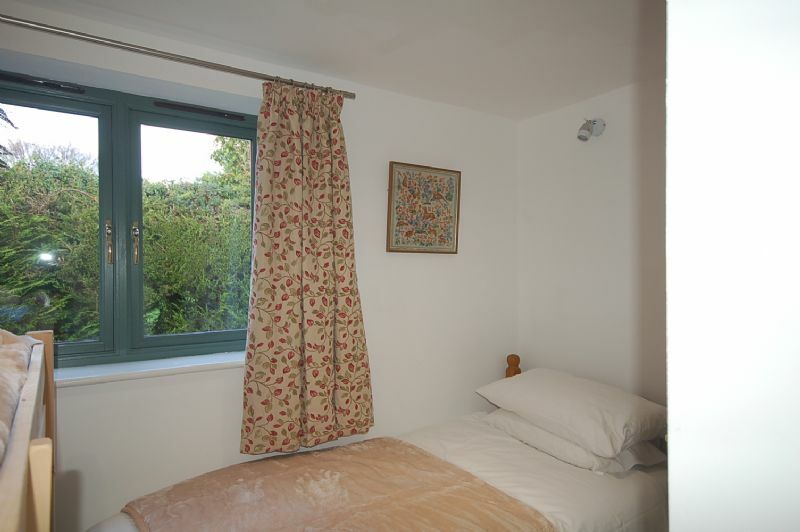 Perfect for walking, cycling and horse riding and close to the lively and picturesque town of Lymington.